Christ Church College, which is one of Oxford University's largest colleges, is about to launch a bunch of new initiatives to attract applicants from varied backgrounds and enhance experience and inclusivity for undergraduate students from low-income families. 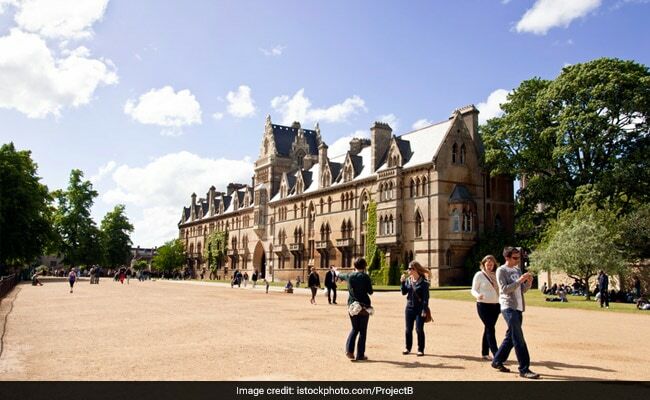 New Delhi: Christ Church College, which is one of Oxford University's largest colleges, is about to launch a bunch of new initiatives to attract applicants from varied backgrounds and enhance experience and inclusivity for undergraduate students from low-income families. The scheme aims to support students from lower income families both financially and in terms of guidance for career development. The scheme includes four full term scholarships for outstanding students from lower income families and several summer grants which would allow students to pursue summer internships and other work opportunities. The Christ Church Prize Scholarship will provide up to 13,500 Euro per year, including a 3,000 Euro tuition fee reduction, and will be available only to students who miss out on one of the University's Moritz-Heyman Scholarships. Christ Church is also introducing maintenance subsidies of up to 50% for accommodation and food to students who do not receive University's Moritz-Heyman Scholarships or Christ Church Prize Scholarship. 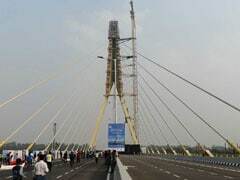 The college has also plans to set up a new access hub to strengthen ties with existing organizations which encourage and support students from less advantaged backgrounds. Dr Jennifer Yee who is the Tutor for Admissions at Christ Church, said that she herself came from a non-Oxford background and found the environment at the college friendly and relaxed. She insisted that even though people from diverse backgrounds come at the college, steps need to be taken to broaden and maintain that diversity. This is the reason why the college has come up with these initiatives. The Dean of Christ Church said, "Christ Church is pleased to be building on its existing access enterprises, such as our partnership with IntoUniversity. This new suite of initiatives will, we hope, continue our work in this arena. We are pleased to be working with the University and colleges in this endeavour."